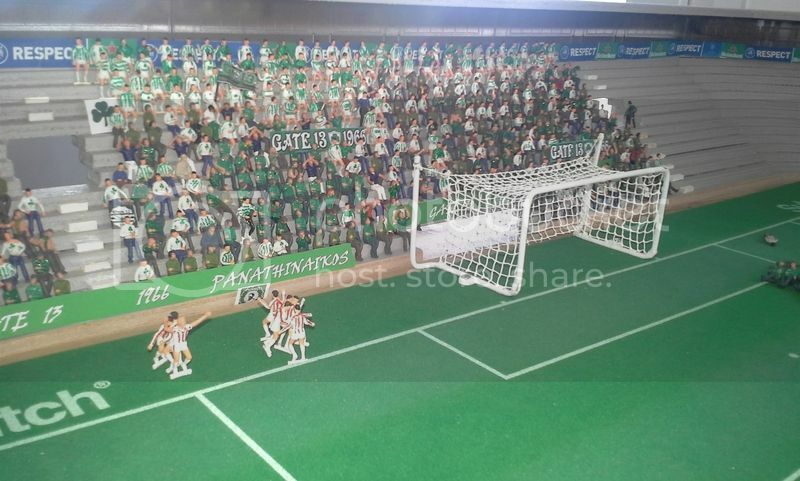 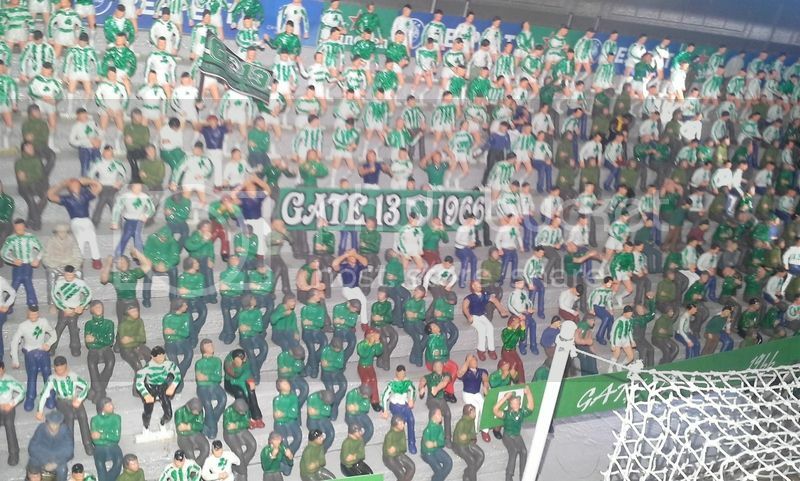 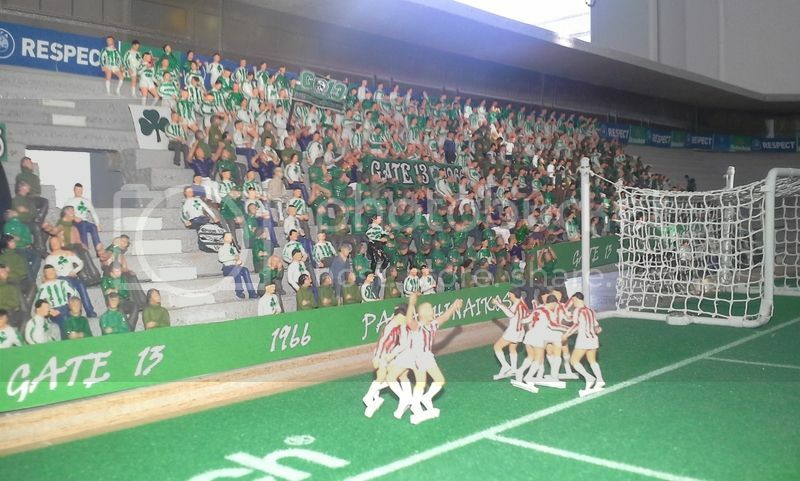 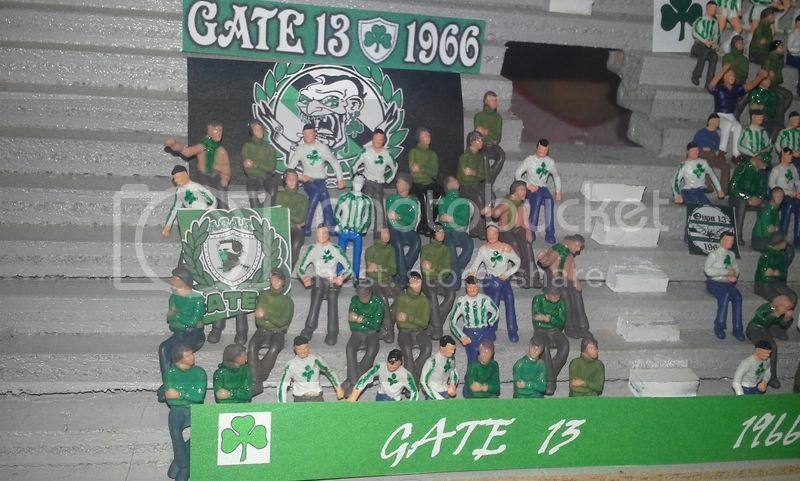 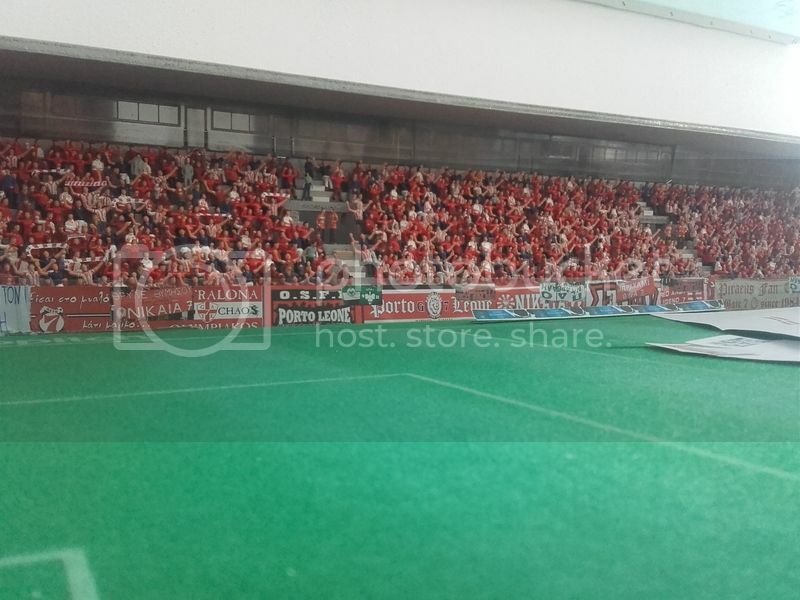 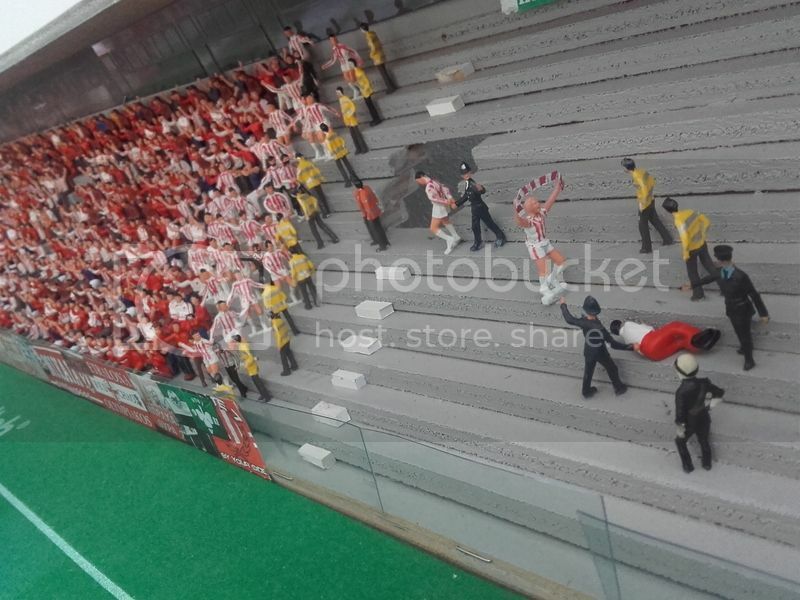 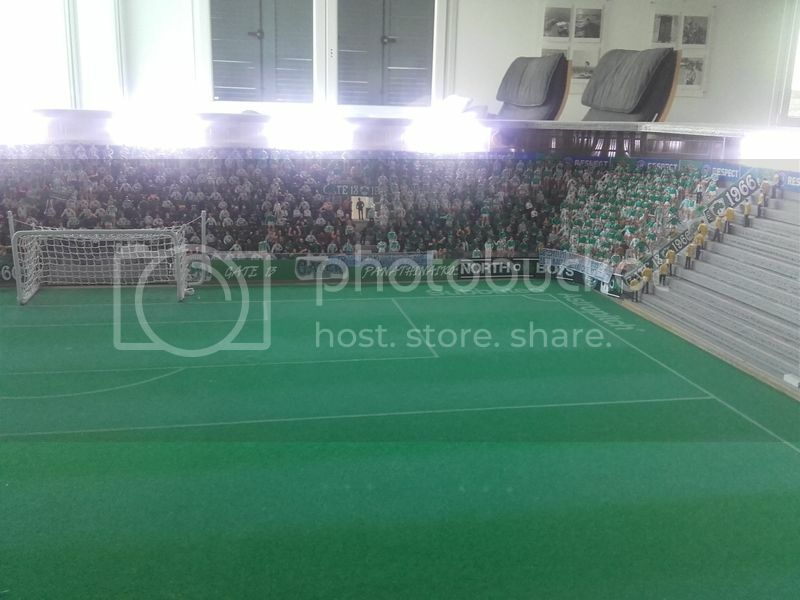 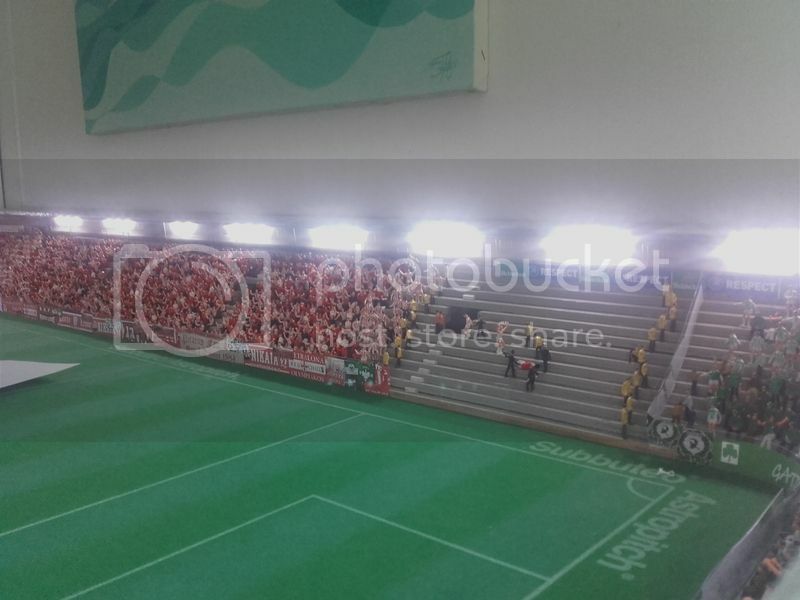 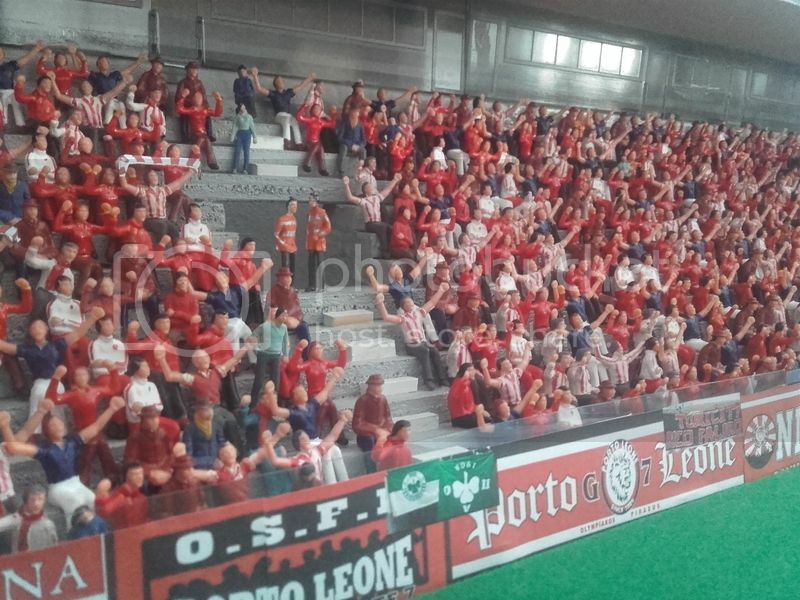 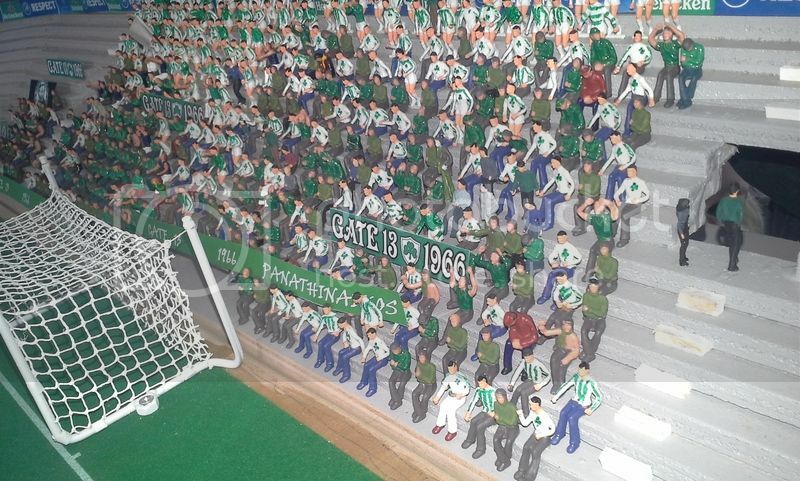 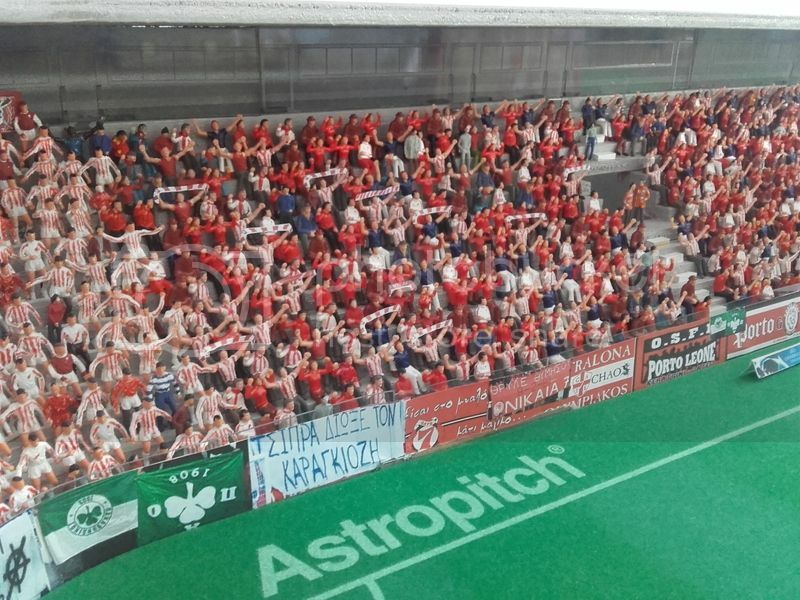 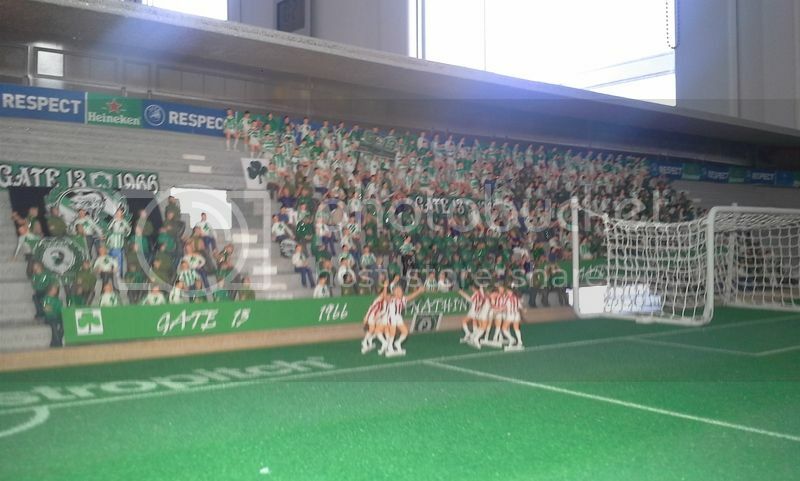 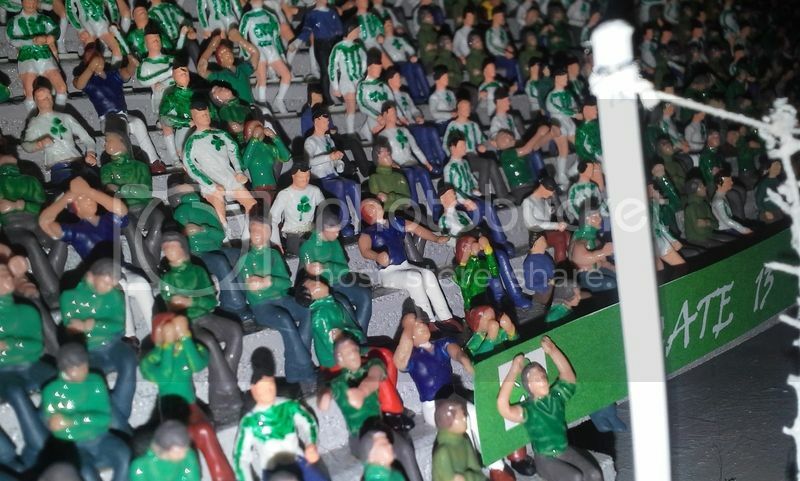 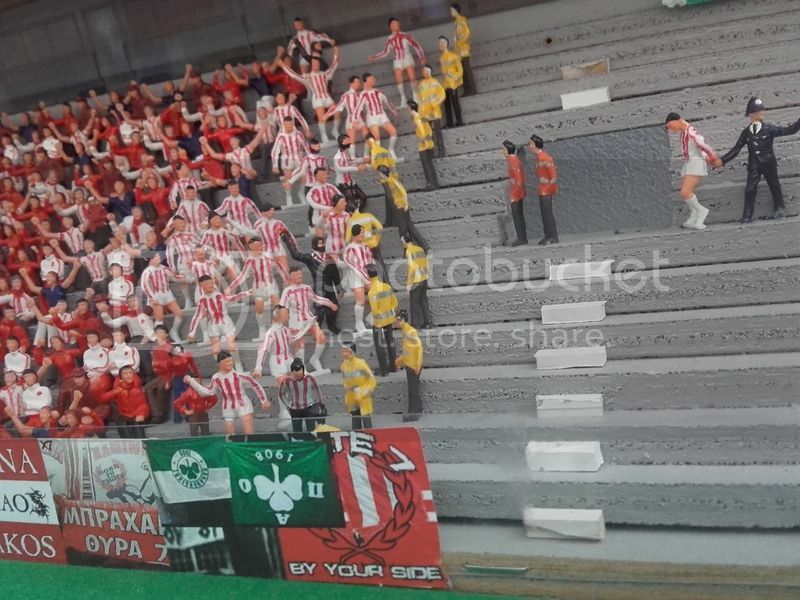 It's on Facebook now as well I've got a Subbuteo Stadium album on my page. 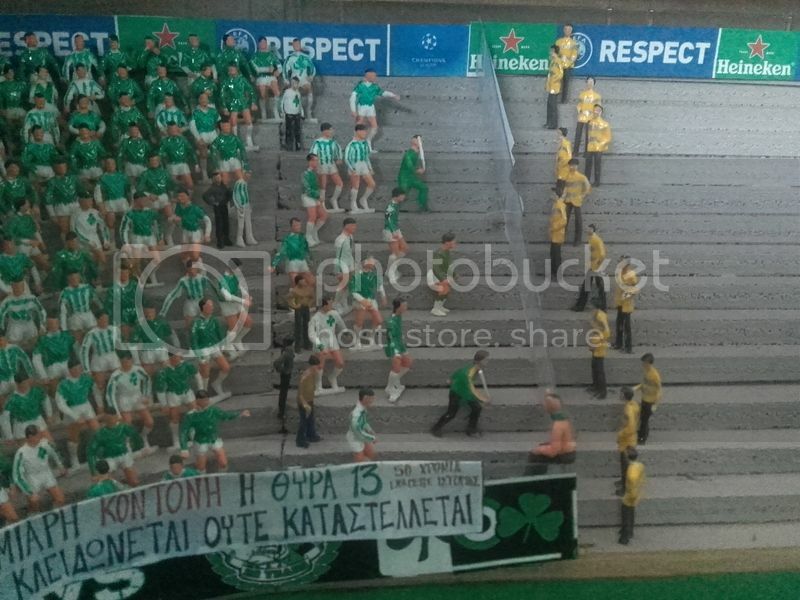 For those that can understand Greek, the slogans on some of the banners are really funny! 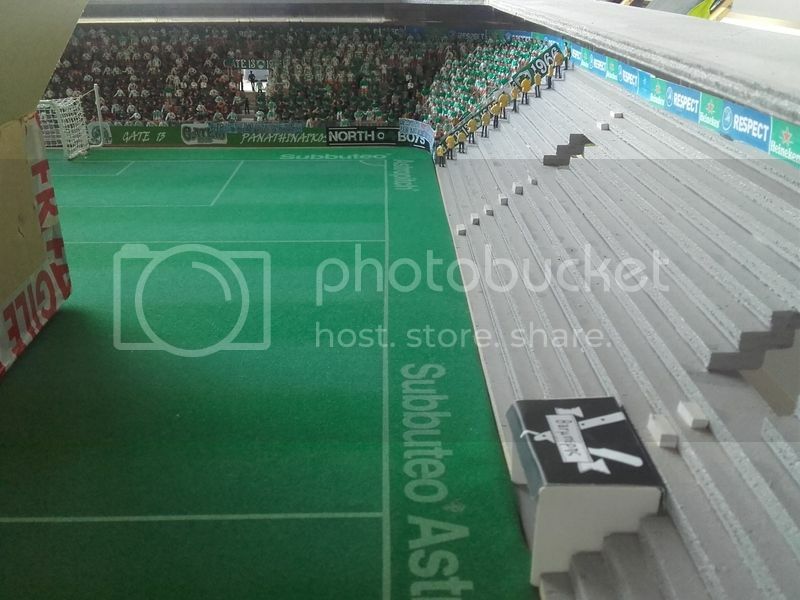 How did you do the pattern on the pitch? 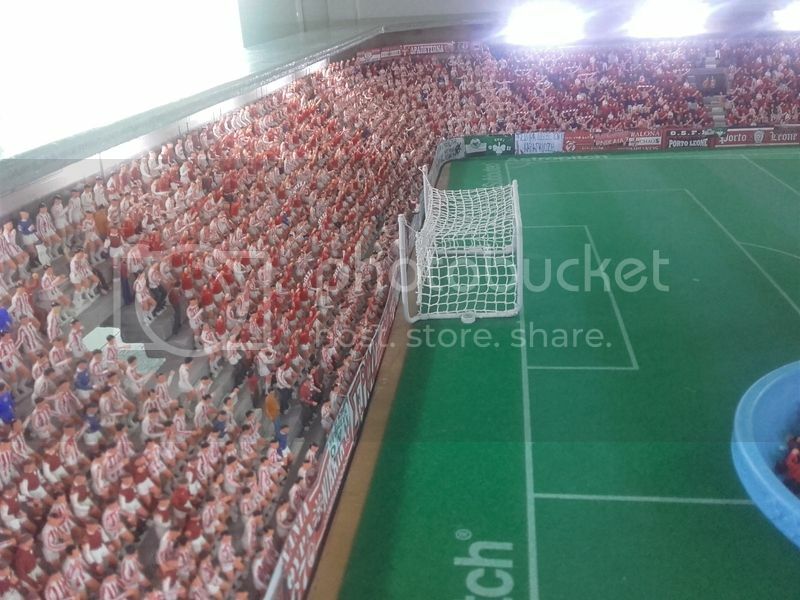 Really neat! 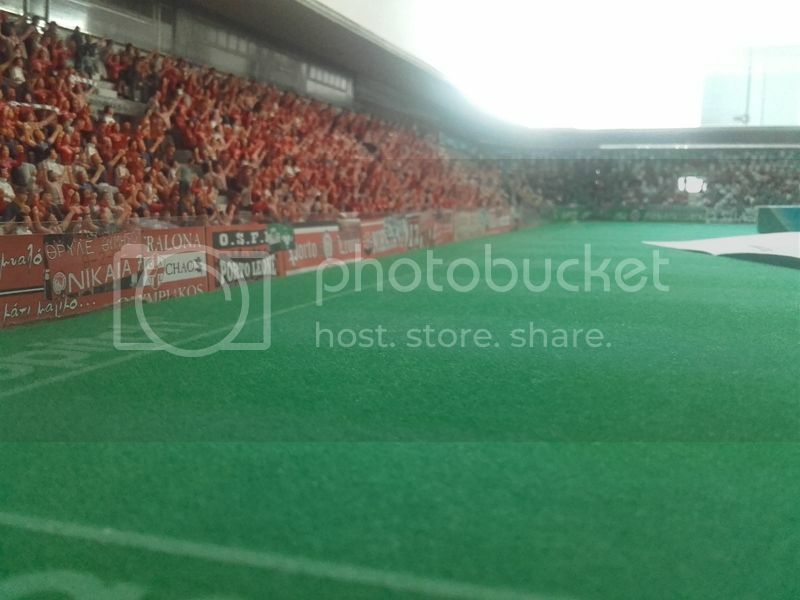 Amazing photos and stadium WOW!